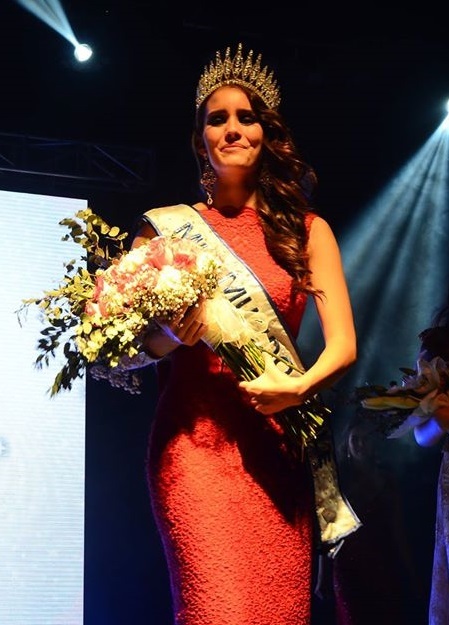 SANTIAGO, Chile - Fernanda Andrea Sobarzo Aguilera (20) was crowned Miss Mundo Chile 2015 at the Teleton Theater in Santiago on September 3. 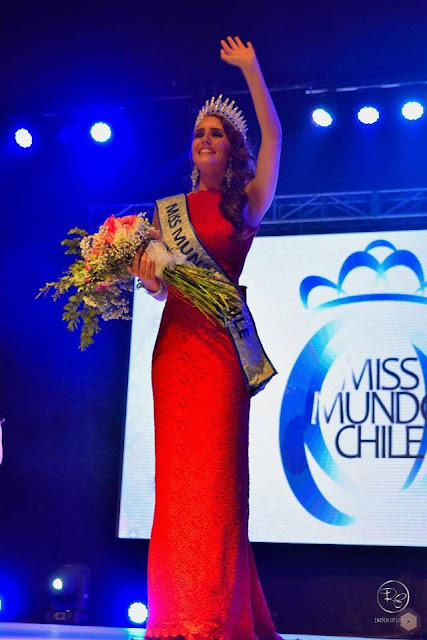 She will represent Chile in Miss World 2015 in Sanya, China on December 19. Lía González and Sofía Saavedra finished in second and third place, respectively.